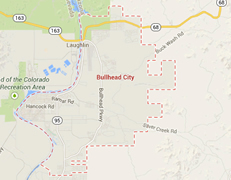 Legal DNA Testing has 1 locations in Bullhead City area to service you for your DNA Testing needs. 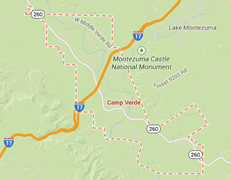 Legal DNA Testing has 1 locations in Camp Verde area to service you for your DNA Testing needs. 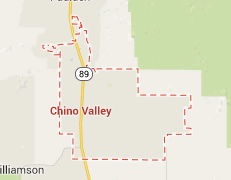 Legal DNA Testing has 1 locations in Chino Valley area to service you for your DNA Testing needs. 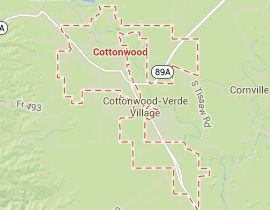 Legal DNA Testing has 1 locations in Cottonwood area to service you for your DNA Testing needs. 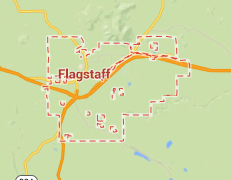 Legal DNA Testing has 1 locations in Flagstaff area to service you for your DNA Testing needs. 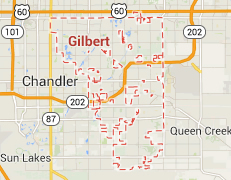 Legal DNA Testing has 3 locations in Gilbert area to service you for your DNA Testing needs. 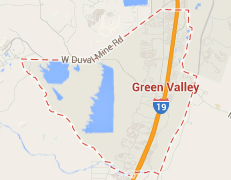 Legal DNA Testing has 1 locations in Green Valley area to service you for your DNA Testing needs. 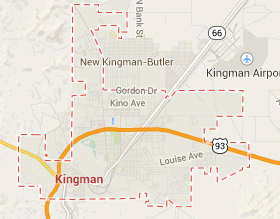 Legal DNA Testing has 1 locations in Kingman area to service you for your DNA Testing needs. 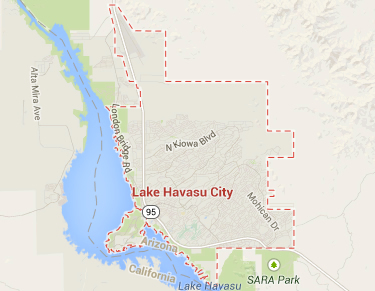 Legal DNA Testing has 1 locations in Lake Havasu area to service you for your DNA Testing needs. 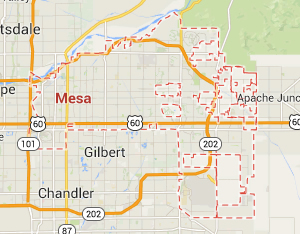 Legal DNA Testing has 4 locations in Mesa area to service you for your DNA Testing needs. 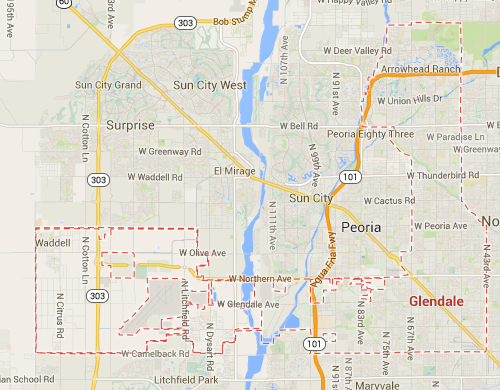 Legal DNA Testing has 4 locations in Peoria area to service you for your DNA Testing needs. 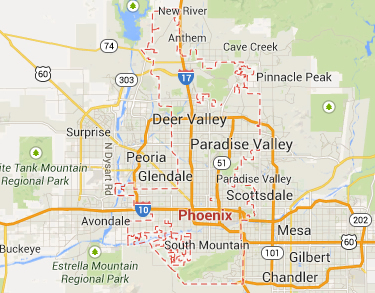 Legal DNA Testing has 4 locations in Phoenix area to service you for your DNA Testing needs. 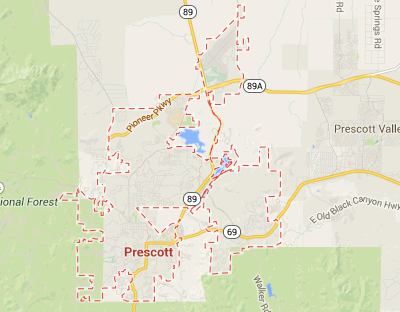 Legal DNA Testing has 2 locations in Prescott area to service you for your DNA Testing needs. 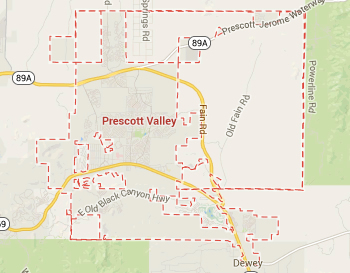 Legal DNA Testing has 2 locations in Prescott Valley area to service you for your DNA Testing needs. 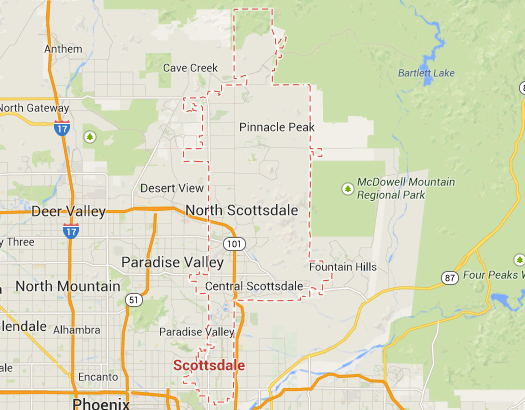 Legal DNA Testing has 4 locations in Scottsdale area to service you for your DNA Testing needs. 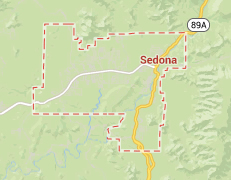 Legal DNA Testing has 1 locations in Sedona area to service you for your DNA Testing needs. 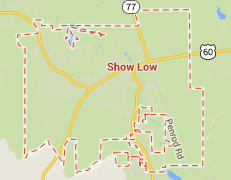 Legal DNA Testing has 1 locations in Show Low area to service you for your DNA Testing needs. 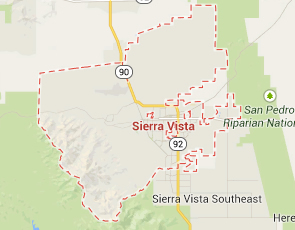 Legal DNA Testing has 1 locations in Sierra Vista area to service you for your DNA Testing needs. 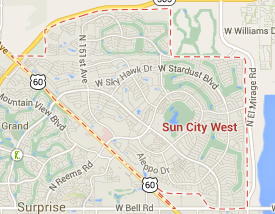 Legal DNA Testing has 4 locations in Sun City West area to service you for your DNA Testing needs. 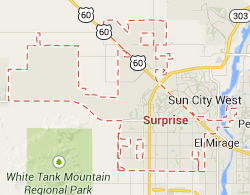 Legal DNA Testing has 5 locations in Surprise area to service you for your DNA Testing needs. 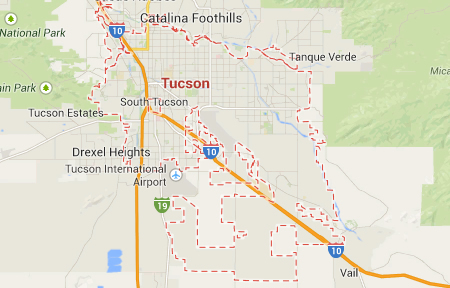 Legal DNA Testing has 3 locations in Tucson area to service you for your DNA Testing needs. 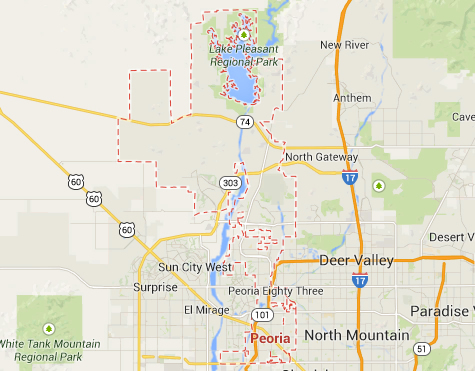 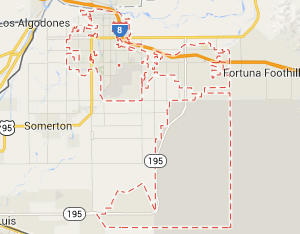 Legal DNA Testing has 1 locations in Yuma area to service you for your DNA Testing needs.